Have you ever wondered who decides the current interior design trends? The answer, is a collective group of influencers who view the best in design trends and set the pace for the year ahead. But where do these key influencers find these trendy gems for the home? Well, one of the most renowned places for interior designers is Maison Et Objet. Paris has long since held the title as the fashion capital of the world, and this extends far beyond the reach of clothing. Paris, as a centre of art and design, actually plays host to one of the worlds best interior design shows, Maison Et Objet. This riveting trade show is the place to be for major designers and buyers who shape the world of interior design. 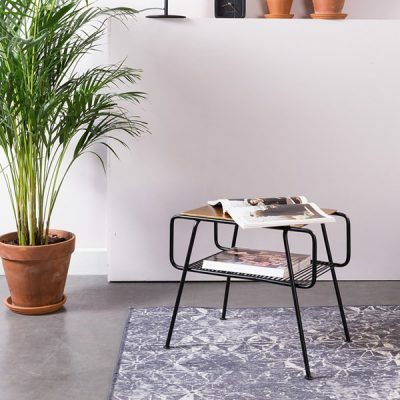 Held biannually in January and September, Maison Et Objet creates many a interior design trend; from the fabric on your sofa to that unique wall feature hanging in your hall. With such an influential grip on interior design, it’s easy to see how Maison Et Objet has built up a huge celebrity fan base. Maison Et Objet Jan 18 kicked off with a fresh take on the modern interior. Featuring an amalgamation of tone and texture which compliment each other, Maison et objet is a whimsical meeting of designer minds. One of the biggest takeaways from January’s Maison Et Objet was the merging of art and home. From deep patterned wallpaper to chairs with geometric abstract print taken from the avant garde art movement of the early 20th century. It was hard to miss this exceptional marrying of art and conceptual design. With walls and soft furnishing decorated in such opulent ways, furniture took on a element of contrast at the start of the year, with clean well balanced focus. Steel, marble and brass all featured as key materials. The start of the year bore witness to tables, shelves and light designs which used tone, depth and harmony to perfectly compliment the overall design themes. This well-known kids bed designer was sure to show up at Maison Et objet. After All, there aren’t many kids bed designers who can take a tree house and turn it into an actual life size kids bed! 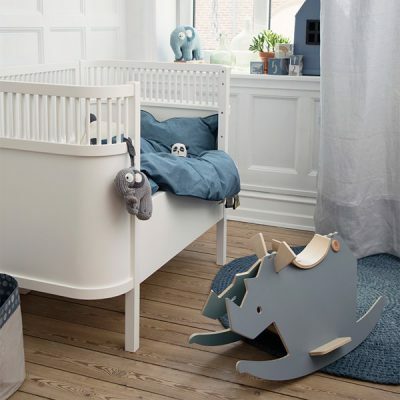 Mathy By Bols take pride in their eco-friendly combination of unique style and high quality, with the end result being wonderfully playful kids beds. 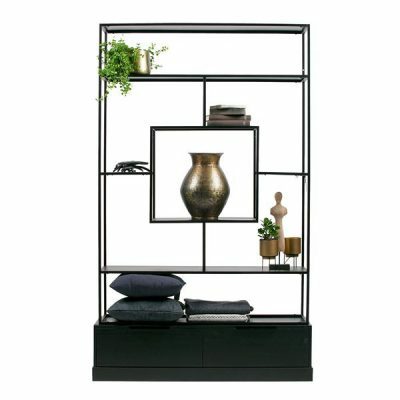 No modern home is complete without a focal piece of furniture from Dutchbone or Zuiver. These powerhouse players of the interior design world are masters at creating furniture which encapsulates modern thinking when it comes to design. Zuivers tagline is Tomorrow’s Designs for Today’s interior and this is demonstrated in their modern furniture pieces. For a designer to take a concept and transform it into pure functionality takes quite a lot of consideration. Vox, however, make this look effortless. Each piece of Vox furniture has a wonderful sense of fun and functionality. Take for example the Vox Nest Kids Cabin Bed. This transformative kids bed features an entire furniture set. 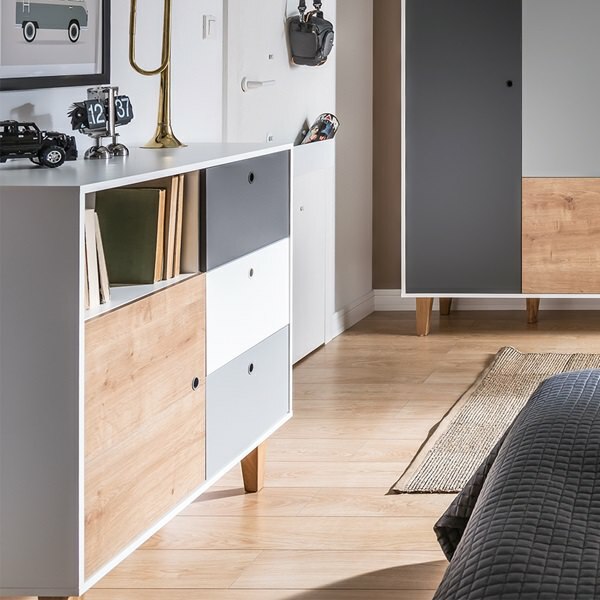 With drawers, wardrobe, desk and rail all available as attachments to the bed frame. Woood are not only a fabulous furniture designer, they are a trail-blazer when it comes to Eco manufacturing. 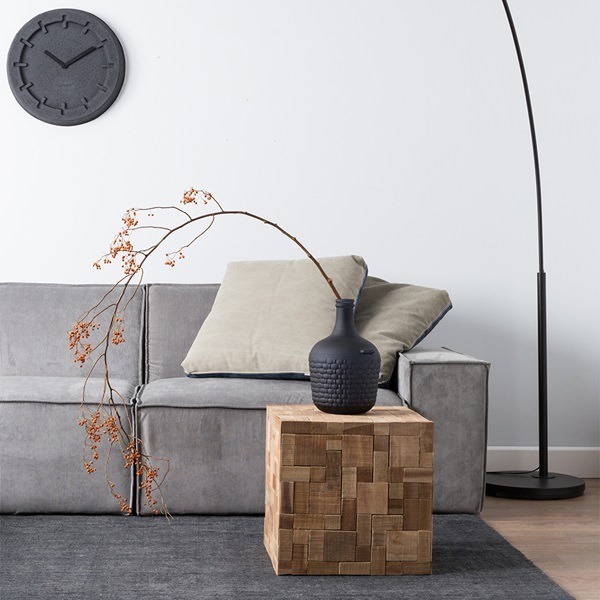 With core values of sturdy, contemporary and attractive furniture it’s easy to see why Woood and Be Pure Home furniture works so well in the home. 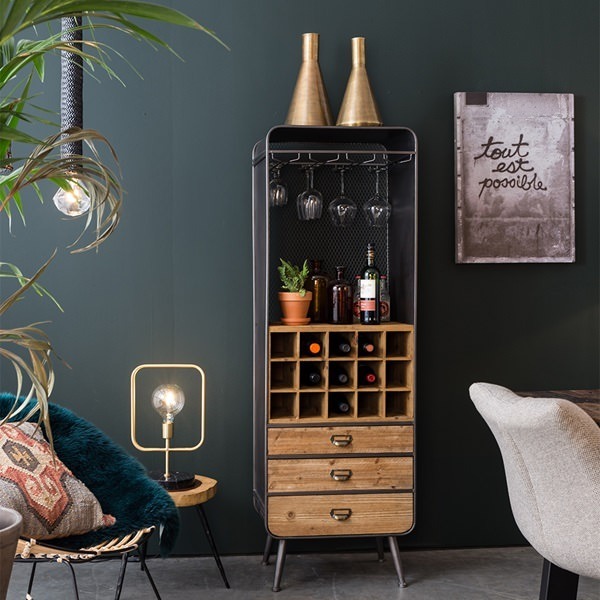 La Forma corner the market for modern furniture with a touch of vintage style. 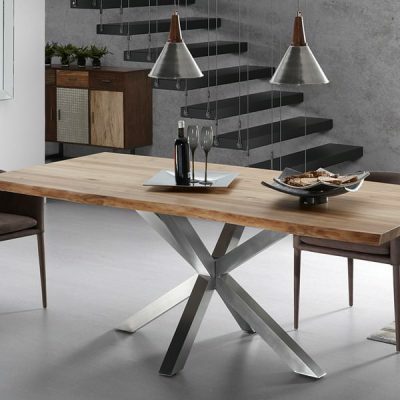 La Forma focus on three main areas of furniture design; design, quality and sustainability. 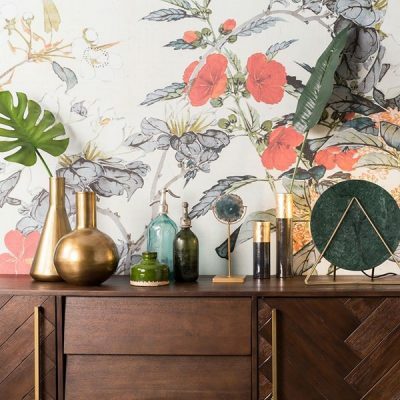 With an international team of designers, this formidable brand are taking on the main players of the interior design world and have secured a large fan base of environmentally conscious customers. When it comes to bedding, you may feel like you’ve seen it all. However, we guarantee you’ve not seen anything like Snurk. Snurk was born out of an idea to help charities tackle youth homelessness in the Netherlands. With a core concept set, Peggy, the head designer at Snurk, created bedding with a geometric cardboard print which sold out almost instantly. 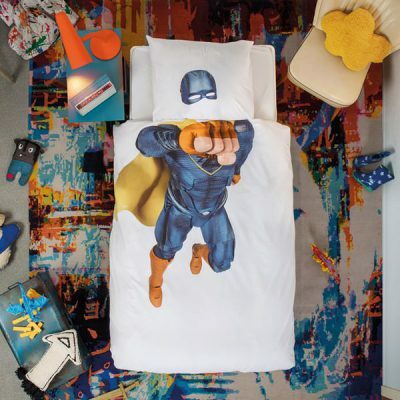 With an idea set in motion, Snurk was created and new designs in duvet printing have emerged. With the ever increasing popularity of Maison Et Objet it’s little wonder that this years AW show was filled with our favourite designs. Dutchbone, Zuiver, Mathy By Bols, Snurk and Woood once again all made an appearance to the delight of thousands of attendees. A Little Lovely Company design childrens bedroom accessories as cute as their name. 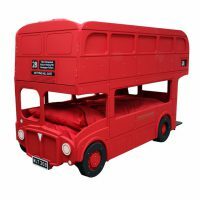 This seriously adorable company have successfully merged fun and happiness into bedroom accessories. Kids simply love the soft designs and bright decor which comes from A Little Lovely Company. 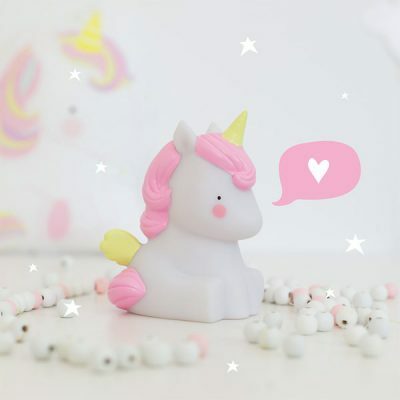 From the soft glow of a unicorn to the happy smile on a Star, the night lights created by A Little Lovely Company will melt your heart. 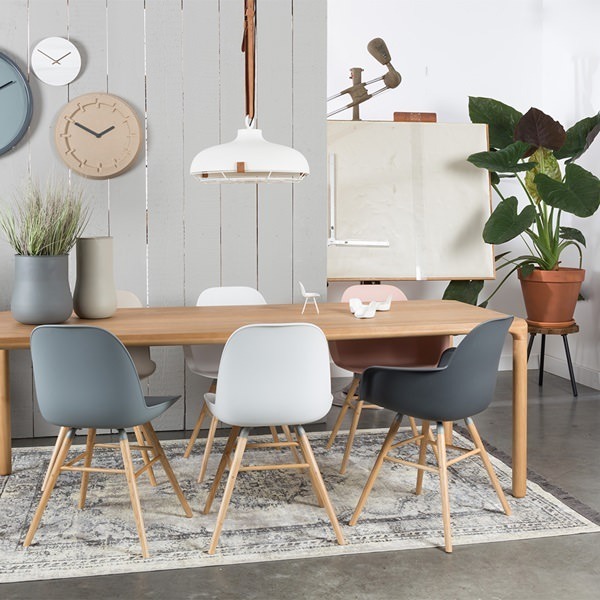 Fresh out of Copenhagen, Cozy Living is an interior design brand who bring the cozy feel of home with a refreshing outgoing approach to furnishings. 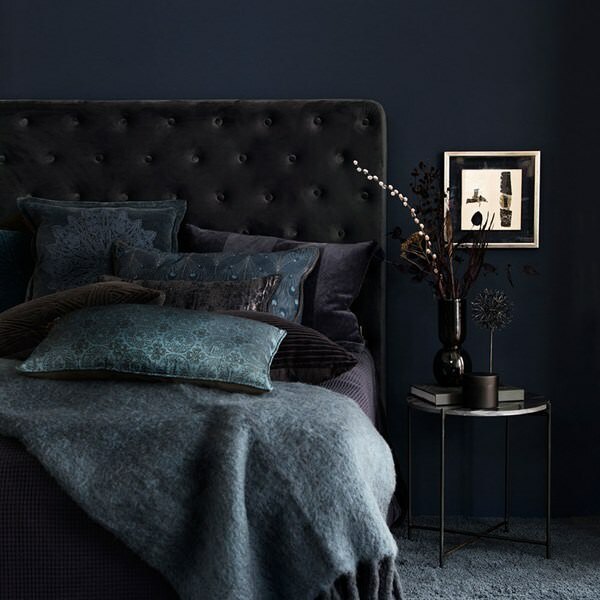 With strong Nordic design inspiration and a keen focus on aesthetics, Cozy Living are already proving their worth with handmade detailing and beautiful fabrics. Chances are, if you’re a fan of the retro interior movement, you’ve already heard of GPO. 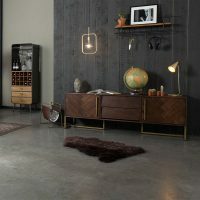 This wonderful designer have worked hard to create a brand which replicates retro interior gems to the highest quality. 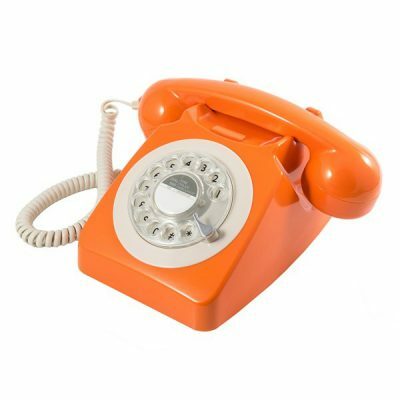 With a design history dating back over a hundred and fifty years, GPO are responsible for the most iconic looking retro telephone designs. A focus on retro design and current technology has propelled GPO forward with an ever growing fan base. With almost twenty five years of garden furniture design under their belt, Garden Trading know how to create outdoor furniture. 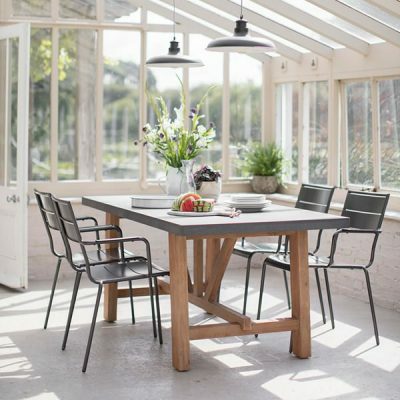 With a core belief in creating high quality outdoor furniture which is built to stand the test of time, Garden Trading have created a timeless collection of exterior furniture. Not content with simple benches and outdoor seating, Garden Trading have tackled lighting, homeware and have a beautiful collection of rustic kitchenware too. When it comes to artistically crafted glassware, LSA International is a name that certainly stands out. 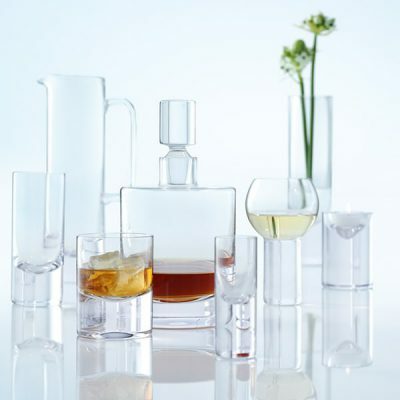 LSA possess over fifty years of glassware creation with a focus on barware, glassware and table decoration. Even the raw materials used to make LSA International glassware is carefully selected to ensure high quality in every product they make. Sebra is a Danish design company, created when the market for children interior design collections were seen to be lacking. Mia Dela, head of Sebra, set out to create a nursery furniture company that put design and quality first. 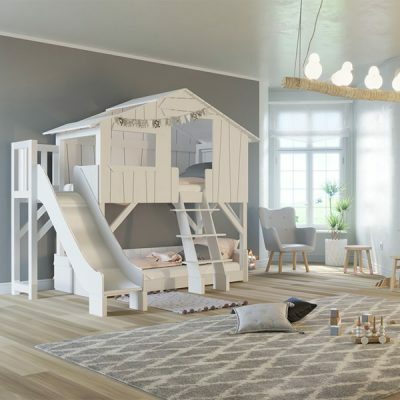 Sebra was this company and have since created a wealth of cots, soft furnishings and nursery accessories which are the very definition of stylish interior. If there’s one thing that all parents want when it comes to rugs for a child’s room, it’s washability. Lorena Canals knows what it takes to design a rug which meets the needs of a modern family living. Her designs have featured this usability for many years. Each rug is made from 100% cotton to ensure it stands the test of time when it comes to wear, tear and wash. Not only are these wonderfully creative rugs easy to clean, they also feature designs which inspire fun and imagination. When it comes to interior design, inspiration is available in abundance. From Pinterest to Instagram, we are constantly inundated with what the latest trends are. Maison Et objet not only surpasses this level of inspiration but also delivers with products to view, try out, and imagine in the home. It’s hard to gauge the level of quality when staring at images, so our bi-yearly trip to Maison Et Objet is a must for Cuckooland and our customers, with designers who echo our own ethos for quality, uniqueness, and beautifully crafted furniture. If you have any questions about our furniture, please call our happy help-line on +44 (0) 1305 231231, or email us at customerservice@cuckooland.com.